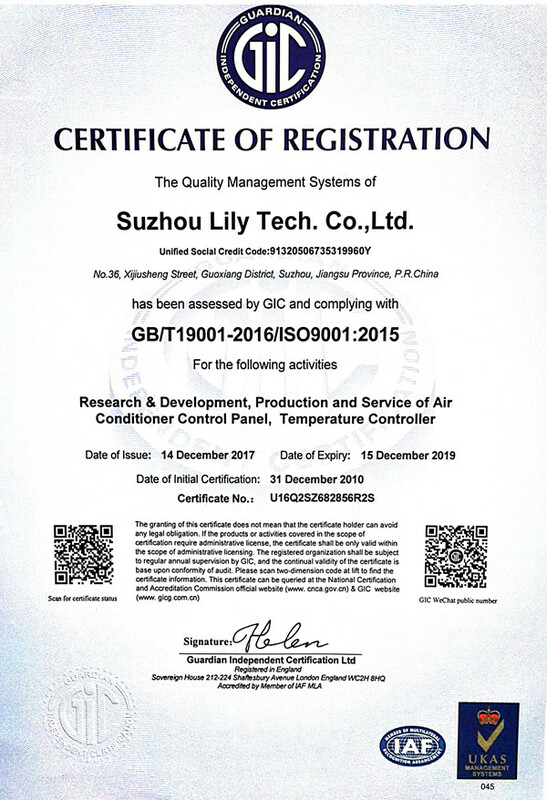 ZL-7901A is an industrial intelligent temperature and humidity controller. It can connect SSR external output and adopt PID to control temp with high precision. It use easy touched button and big LCD display, convenient operation and easy installation. Applicable for control of incubator, climate chamber, warehouse, and so on. Temperature control, three combination output, PID high precision control is chosen.